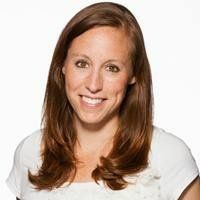 Ericka Andersen Sylvester is digital marketing director of Independent Women's Forum where she focuses on audience development, promotional, and engagement strategies to connect with women across the country. She was formerly the digital director of National Review and online and digital manager at the Heritage Foundation. She also served as the director of online media outreach for Vice-President Mike Pence when he was Chairman of the House Republican Conference. Ericka lives in Indianapolis, Indiana with her husband and young son. Parents: Do You Want to Keep More of Your Paycheck? Rep. Elise Stefanik: "Obamacare is Failing...People Need Better Options"